Your child will be active, learning how to roll, breakfall, kick and punch while developing their discipline and having fun! Help instill focus and perseverance to achieve their goals. Our program is ongoing throughout the year, students may join at anytime once we have space in class days. Our program provides other great role models for your children to look up to in the community. Classes run Monday – Thursday for age 4 – 6 years old. New additional Saturday class times from 3:30 – 4:15pm. Purple Dragon is a community that focuses on mental, physical and spiritual growth. 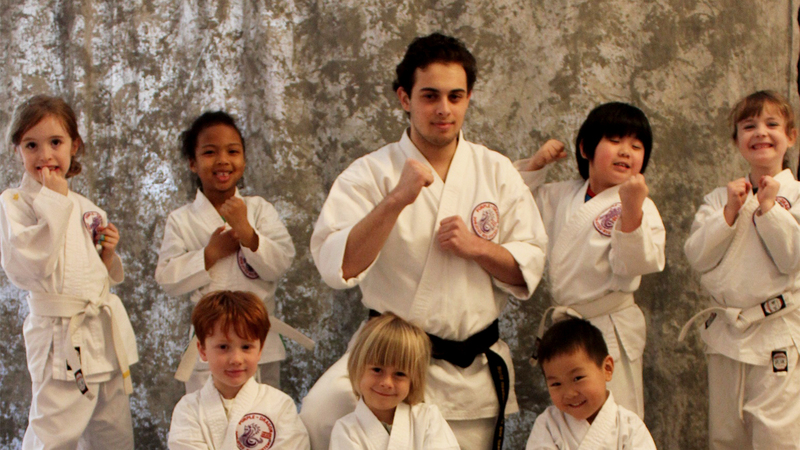 Our goal is to continually provide a home in the community where our teachers can guide students along a positive path, the Martial Arts Do (way). © Copyright Purple Dragon Kitsilano 2017.